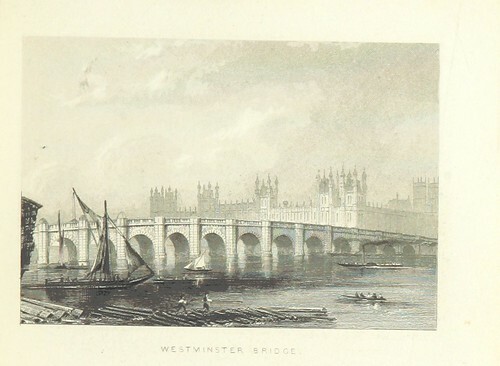 Image taken from: Title: "Illustrated London, or, a series of views in the British metropolis and its vicinity, engraved by Albert Henry Payne, from original drawings. The historical, topographical and miscellaneous notices, by W. I. Bicknell" Author: BICKNELL, W. I. Contributor: PAYNE, Albert Henry. Shelfmark: "British Library HMNTS 10351.f.49." 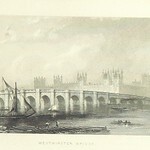 Volume: 02 Page: 173 Place of Publishing: London Date of Publishing: 1846 Publisher: E. T. Brain & Co. Issuance: monographic Identifier: 000346141 Explore: Find this item in the British Library catalogue, 'Explore'. Download the PDF for this book (volume: 02) Image found on book scan 173 (NB not necessarily a page number) Download the OCR-derived text for this volume: (plain text) or (json) Click here to see all the illustrations in this book and click here to browse other illustrations published in books in the same year. Order a higher quality version from here.